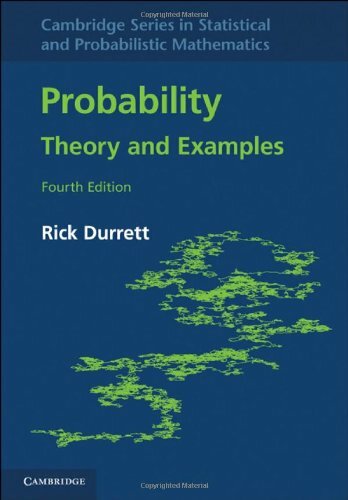 This book is an introduction to probability theory covering laws of large numbers, central limit theorems, random walks, martingales, Markov chains, ergodic theorems, and Brownian motion. It is a comprehensive treatment concentrating on the results that are the most useful for applications. Its philosophy is that the best way to learn probability is to see it in action.